Tony Vismor serves as the Lead Pastor of Grace Fellowship Church in Athens, Georgia and has served in this capacity since 2003. He completed his undergraduate studies at Georgia State University, majoring in History. He has since also completed his Master’s of Divinity degree from Oral Roberts University in Tulsa, Oklahoma. 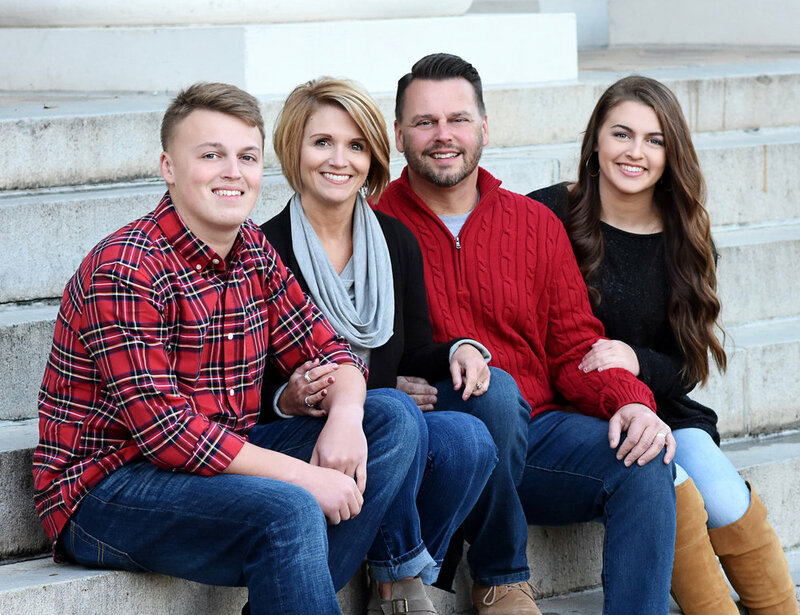 Pastor Tony is a creative, passionate, and authentic communicator who leads Grace Fellowship’s multi-denominational and multi-cultural congregation with a vision for a deeper connection with God, family, and community. Tony and his wife, Trisha, have been married for over 20 years and have 2 children, Chandler and Taylor.